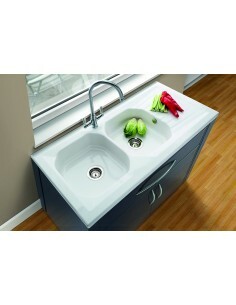 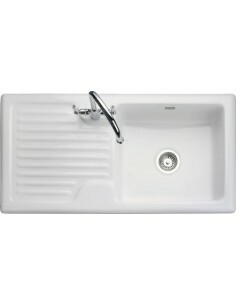 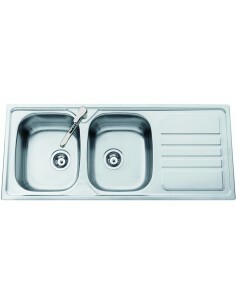 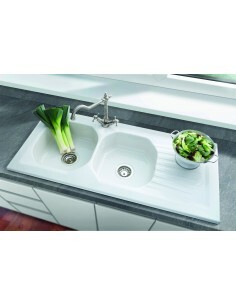 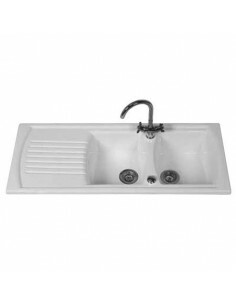 Large double bowls, great for a working kitchens where space is paramount. 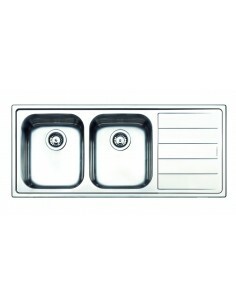 Ideal for the larger family or for catering & restaurants. 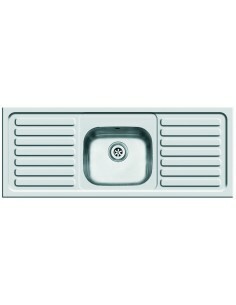 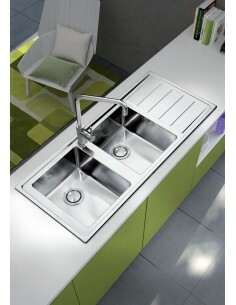 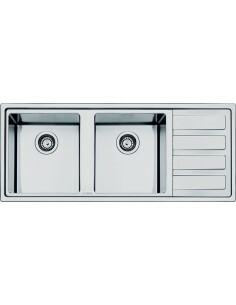 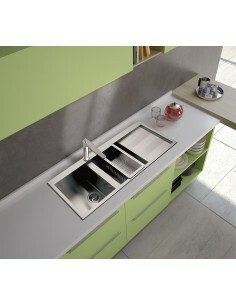 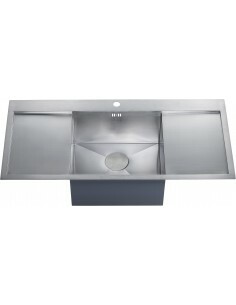 Available in stainless steel or granite materials.